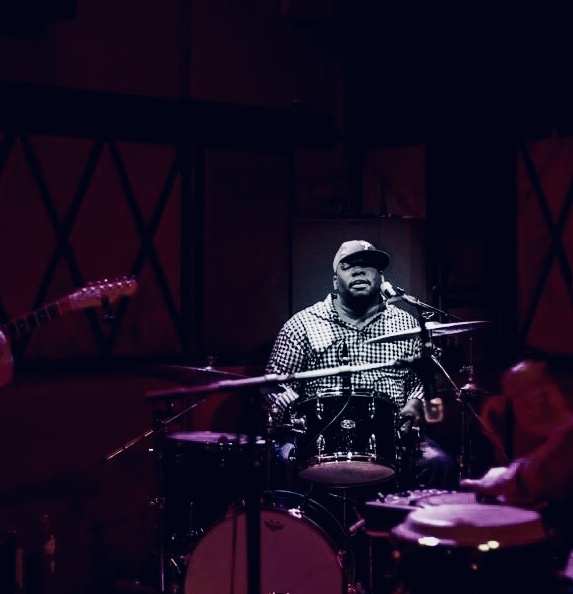 James "Biscuit" Rouse has become a go-to drummer for some of soul music's greatest artists, including Nile Rogers and Chic, Ray Chew, Stevie Wonder, Chaka Khan, Pharrell Williams, Usher and Lauryn Hill. He’s now back with a new song that is just as strong as it’s predecessor. “In Between Times” is an upbeat number with a soulful rock underpinning and a live band feel to it. And James' vocals sound great. We think it is another winner from the talented performer and is a song that SoulTrackers will love.